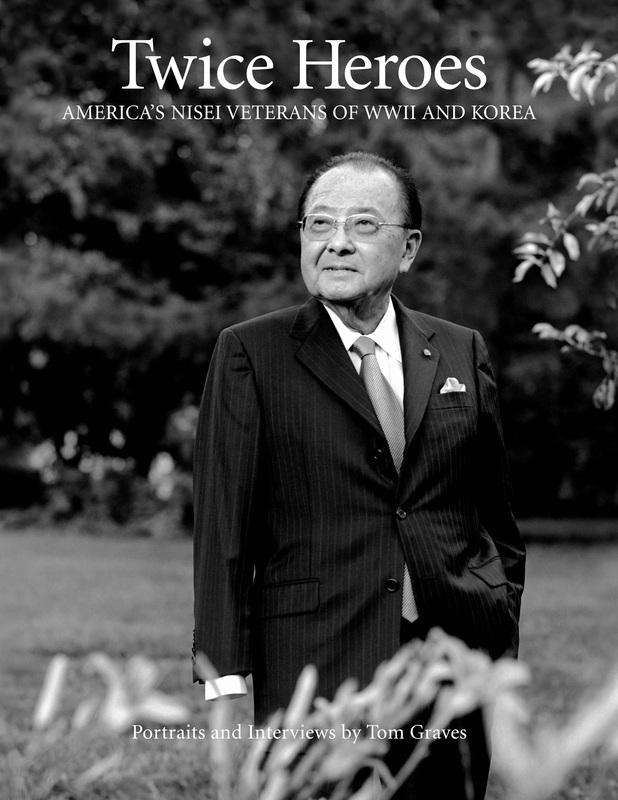 In their own words, Nisei veterans recount their battles against wartime suspicion and racism, and of overcoming them with with courage and patriotism. San Francisco writer and photographer Tom Graves spent a decade with the Nisei (Japanese American) soldiers of World War II and the Korean War, determined to share their unlikely story--one that must be told. That story is now being told in Twice Heroes: America's Nisei Veterans of WWII and Korea. At first denigrated and mistrusted, Nisei veterans--now in their 80s and 90s, earned the praise of a nation, and ultimately, a Congressional Gold Medal. The most decorated U.S. military unit in history, these are the same men and women who fought while their families were interned in bleak American prison camps during World War II, a black mark on America's promises of equality and liberty. Twice Heroes earned the prestigious 2014 Benjamin Franklin Award in History. "As a fellow WWII veteran, I salute these great Americans who are indeed 'Twice Heroes' and whose stories come to life in Tom Graves' work."